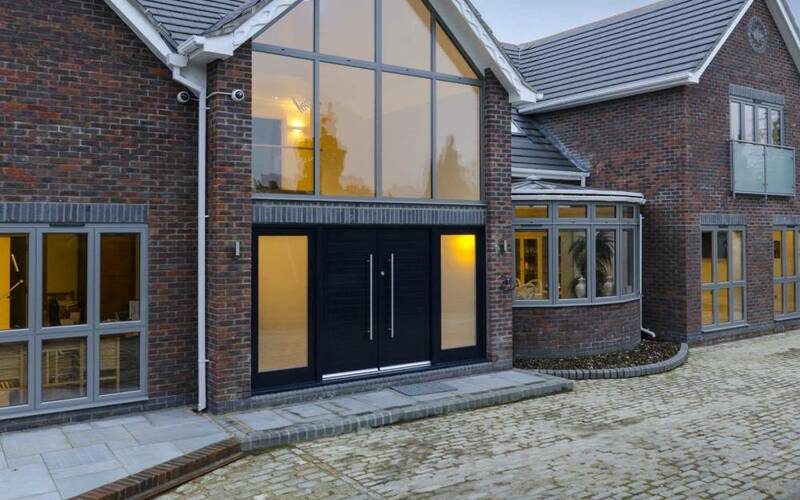 Origin aluminium front doors are designed and built to not only look beautifully modern and sleek, but also be highly secure and thermally efficient. 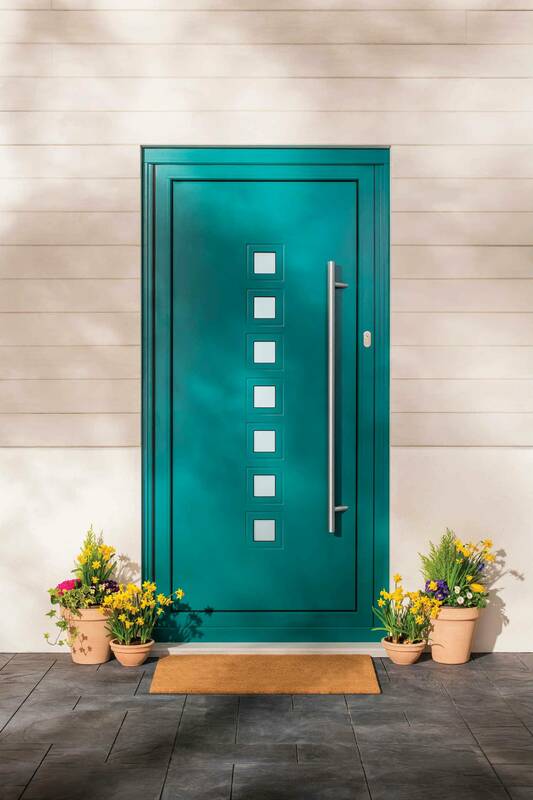 Our Origin front doors are available in a range of panel choices, colours and styles, allowing you to completely customise it. We also offer the option to match your garage door with your front door, and specify without a threshold. 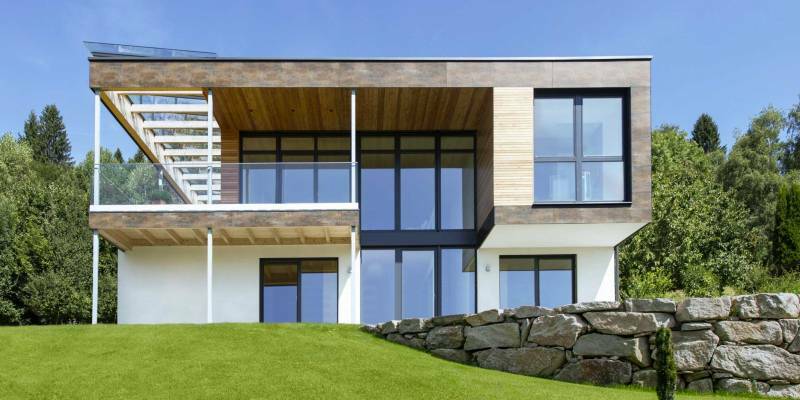 Combining style with thermal performance, our Origin aluminium front doors have been expertly engineered to optimise energy efficiency. 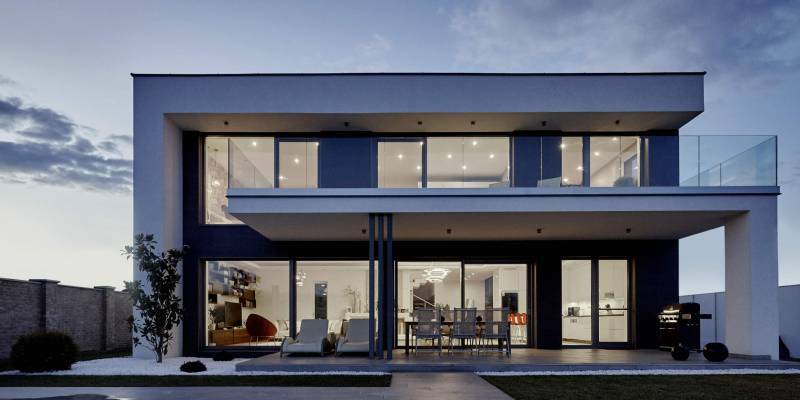 All of our doors boast an advanced polyamide break, designed to limit heat transfer from the interior to the exterior. In addition, the panel is composed of inner and outer layers of aluminium, along with an ultra-insulating Therminax core. So no matter which style of door you choose, it will offer optimal thermal efficiency year-round for increased comfort and lower energy bills. 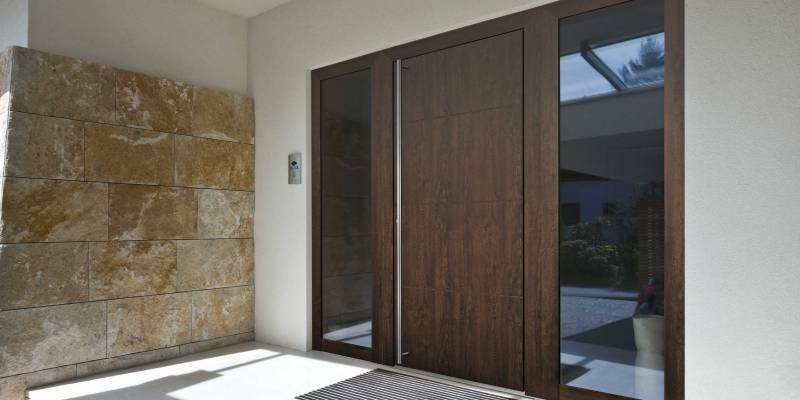 A single door can be as narrow as 400mm, as wide as 1130mm and as tall as 2700mm. 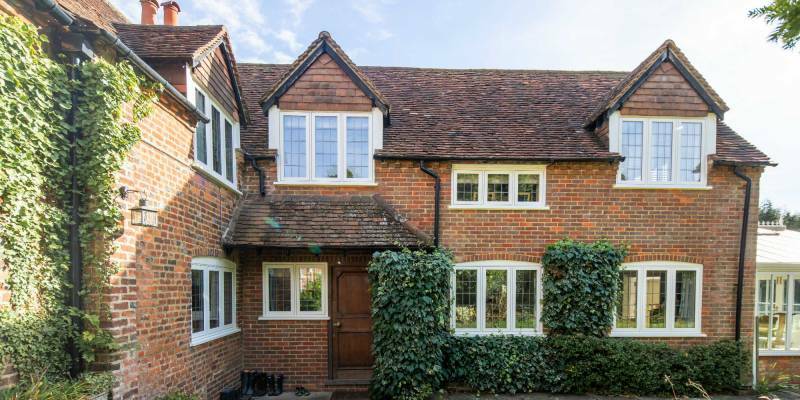 There are 35 panel options available in a multitude of styles from Georgian and Victorian to modern and contemporary. With over 150 RAL shades to choose from, you’re guaranteed to find the perfect colour to reflect your taste – no matter how subtle or outrageous it may be. 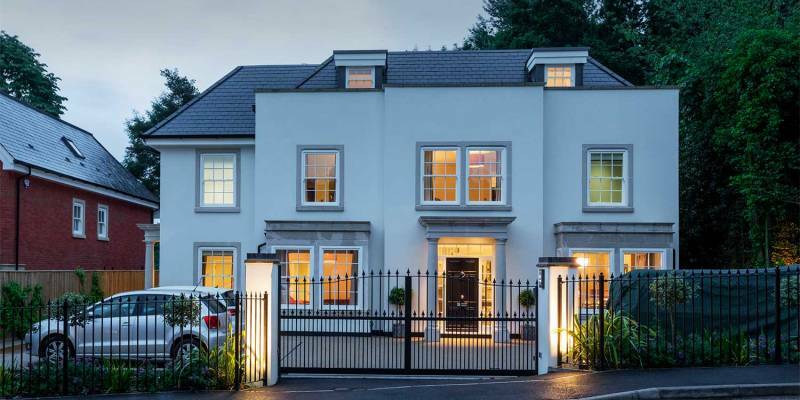 No matter your taste and style, all of our door are manufactured with a highly efficient Thermimax core, and are finished with aluminium inner and outer layers, assuring you of optimum security and thermal performance at all times. Contact us using the make an enquiry button and we will be in touch shortly or call 01295477096 to speak with a member of our team. 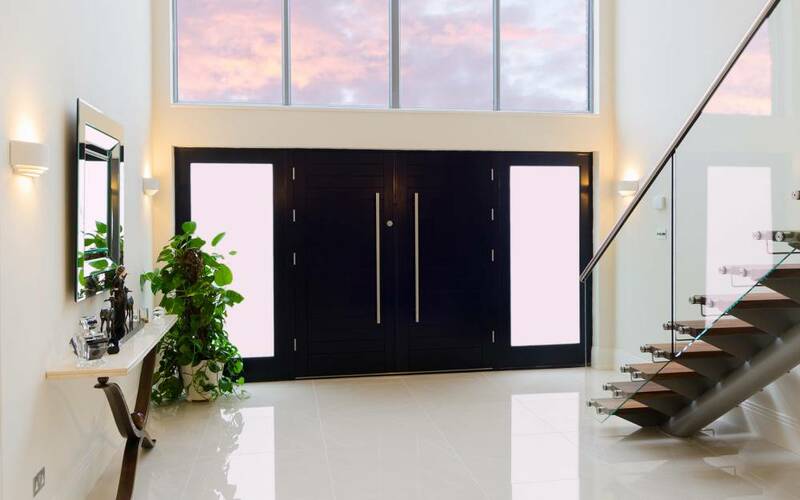 Personalising a front door is the ultimate luxury and that’s why Origin aluminium doors are made to your unique specifications in size, colour and finish – giving you the perfect all year round door. Available in a choice of 35 panel designs and 150 colour shades, you’ll always find your perfect door! Designed to fuse style, safety and functionality, our range of doors is available with a selection of handles, door pulls, door-knockers, spyholes and letterboxes to ensure they match your chosen architectural style.